Why Choose Hardcastles Property Lettings & Management? Hardcastles is here to help both the experienced and first time Landlords. Our dedicated staff all have very many years' experience in the letting industry and we strive to make letting your property as easy as possible. Our clients choose us because we are one of the most respected letting and management agents in Cirencester; as such we enjoy a high percentage of customer referrals and recommendations. Our aim is to find the most suitable tenant for your property. We advertise to a wide audience via our Cirencester office, in the local press - Cotswold Life and Wilts & Glos Standard, on our website, on Rightmove (the UK’s largest property portal) and on social media. As an independent company we are keen to listen to your individual circumstances and then tailor a package to cover all your requirements. Whether you want our Full Letting and Management Service, Tenant Find Only or something in between we can offer you a bespoke service to suit your needs. Valuation visit and advice on all aspects of property management. Advice on safety and legal requirements for renting your property. We always endeavour to find a suitable Tenant quickly. Regular property inspections for managed properties. Arrange cleaning, EPC, a comprehensive Inventory and any other work required before the start of tenancy. Hardcastles Lettings and Property Management will be happy to provide a tailor made package to suit your personal requirements, however please find below a guide to our current Fees and Charges. 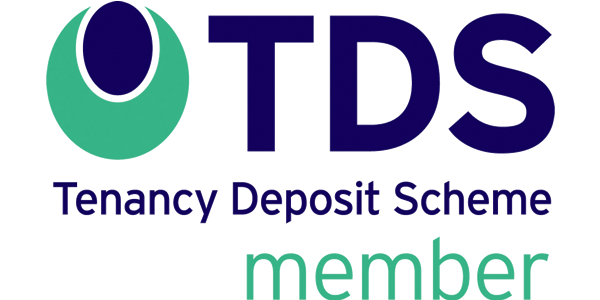 This service includes finding a suitable tenant and referencing, credit checks, preparation of legal documentation, collecting and registering deposit with the Tenancy Deposit Scheme, quarterly inspections, rent collection and payment direct to bank account, monthly statement of account, overseeing general maintenance including instructing contractors. This service includes finding a suitable tenant and carrying out references, preparation of legal documentation, collecting and registering damage deposit with Tenancy Deposit Scheme, collecting first month’s rent, providing statement of account. Cost depends on number of bedrooms - please contact Hardcastles for pricing. We hope that if you are considering buy to let or indeed letting the valuable property that you already own you will contact us to discuss your requirements. We can assist with presentation, marketing, contractual issues, management problems, tenant find, inventories, tax issues – indeed a total property management service. It is our intention to offer these services at a very competitive rate to encourage the ongoing development and direction of Hardcastles.